Seyani is currently the general manager/chief executive of the National Herbarium and Botanic Gardens of Malawi. 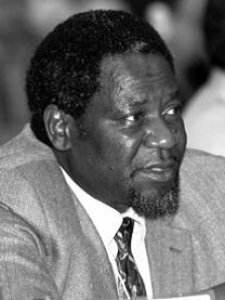 A systematic botanist from Malawi, he has contributed to the advancement of plant taxonomy in Africa, including the discovery of new plant species such as Plectranthus seyanii, and has promoted the economic importance and research needs of underutilized crops in Malawi. He has produced a comprehensive report of an ethnobotanical survey of multipurpose trees used by smallholder farmer in Malawi. He has also been involved in the area of Global Taxonomy Initiative Coordination Mechanism of the Convention on Biological Diversity Around the World. 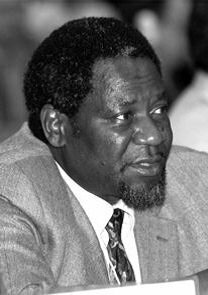 He was nominated as a distinguished scientist by the Malawi Ministry of Research and Environmental Affairs in 1994. He is a Fellow of the Linnean Society (FLS) and member of the Institute of Biology (M.I. Biol.). Keywords	 Systematic botany; agriculture; ethnobotany; plant taxonomy.